About your Consultation: A Lost Animal Consultation includes one round of map dowsing and one in-depth communication session with your lost animal companion. 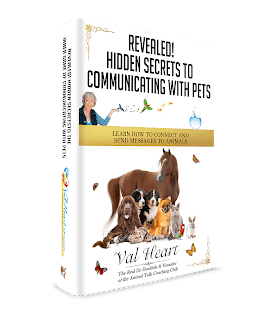 If it is determined that your animal companion has made his or her transition or, if the information that is received needs your immediate attention, you will receive a telephone call. Otherwise, so that you have the information in printable form to take with you to conduct your search, the information that is provided to you will be via email. Consultations are generally scheduled within 24 – 48 hours after receiving your payment and the required information (below) since we understand that lost animals are a priority.